"Novel Properties: Communication, Copyright and the British Novel, 1710-1774"
Scott Enderle received his PhD from the University of Pennsylvania, focusing on eighteenth-century British literature and the history of copyright law. Before returning to Penn as a Digital Humanities Specialist Librarian, he taught at Skidmore College, offering courses on the rise of the novel, Irish literature, digital humanities, the history of globalization, Irish literature, and eighteenth-century intellectual history. His research on copyright law, a portion of which has appeared in PMLA, investigates the joint development of literary and legal forms that struggled to theorize the communication of ideas in the context of a market-driven literary sphere. 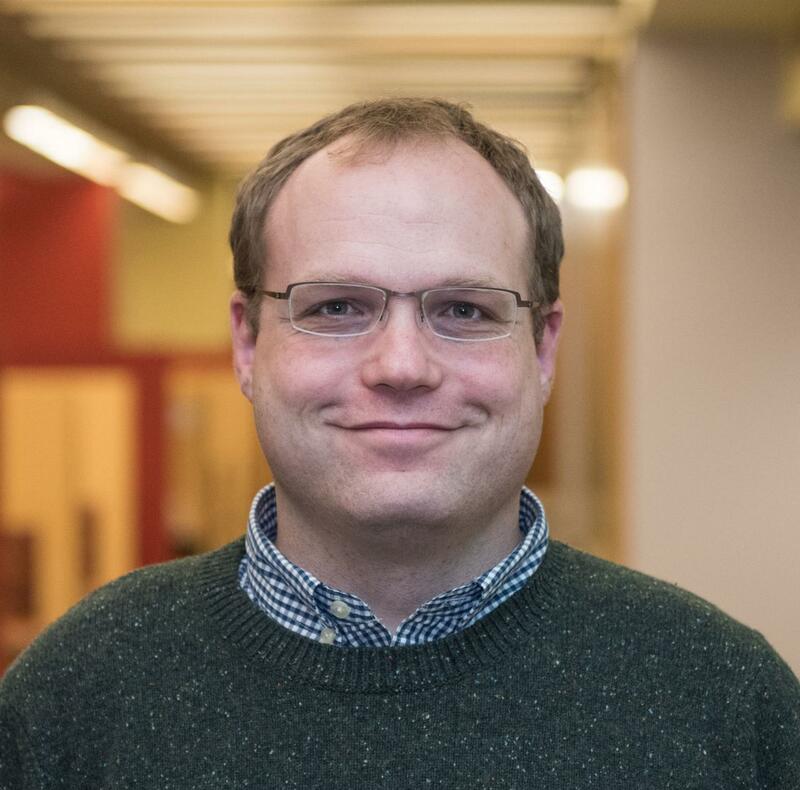 His work at Penn Libraries focuses on creating and analyzing textual datasets at medium and large scales. In addition to consulting with faculty and students, Dr. Enderle is an active software devleoper, creating new technologies for textual analysis using methods from statistics and machine learning. He maintains an up-to-date version of the Topic Modeling Tool, a graphical interface that allows humanities researchers without programming expertise to search large text corpora for discursive trends. Among his current projects are a tool for finding and visualizing the reuse of memorable phrases in fan fiction; a customizable database front-end designed to be deployable with minimal programming work; and a machine learning library with input and output processing specialized for the kinds of data and metadata most relevant to researchers in the humanities.